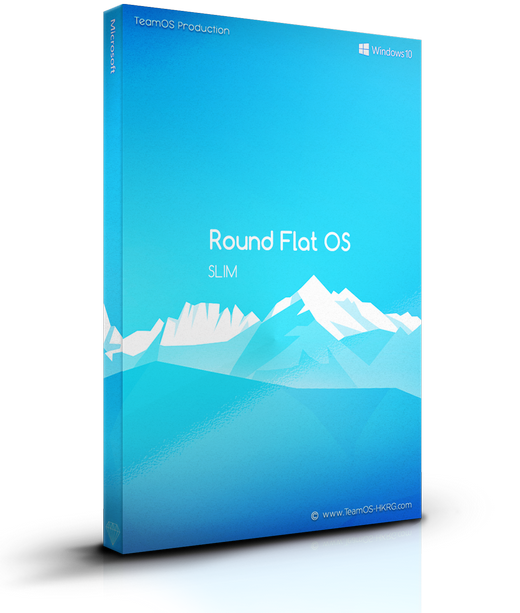 VIP - Round Flat Os [ Win10 Rs5 Pro X64 ] :axeswy & Tomecar: | Team OS : Your Only Destination To Custom OS !! We present today for you a New Build. An updated Windows 10 RS5 with a elegant theme a set of icons and wallpapers that will go nicely with it . DOWNLOAD for VIP Only!! ask @aXeSwY or me @tomeCar for the link.. Wish I was VIP to get this, but I can´t right now. Thank you anyway. free version will be out very soon!! What will be the differences between free and vip version? I wish Microsoft have some moderators with creative mind like we have here in TeamOS. The rounded corners I'm in love with them, best cornify mod ever. Pay attention and look around. There are so many OS here it's mind blowing. There are plenty...but not here in VIP area..